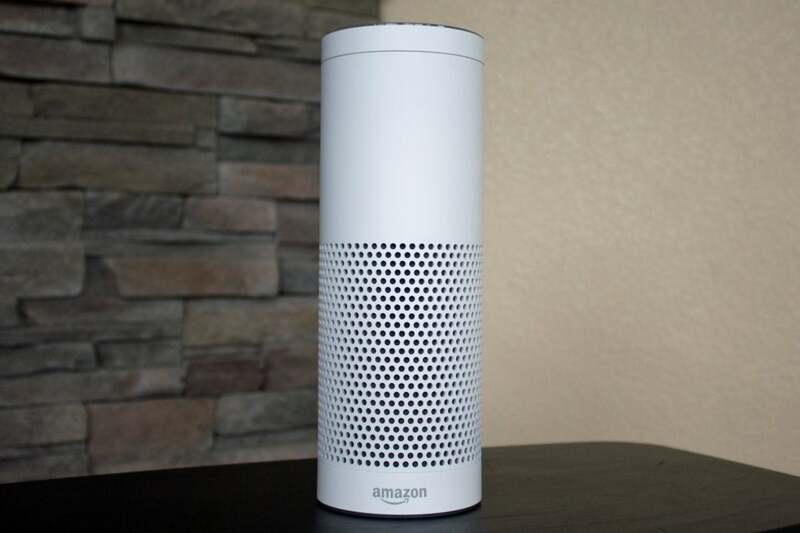 Amazon's Alexa devices can be a lot of fun, but her answers aren't always the ones you'd like to hear. 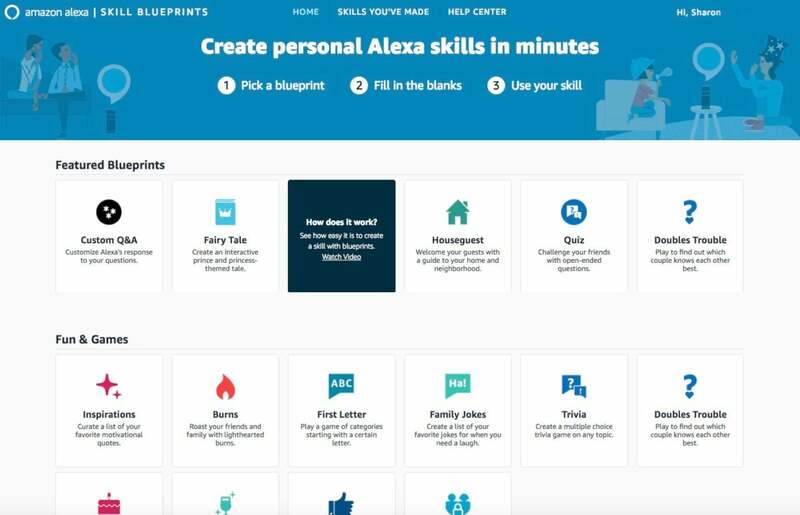 Now you can easily create your own personal Alexa skills with one of more than 20 pre-made Blueprints, swapping in your own content for Amazon's. It's always been possible to write custom Alexa skills, but that involved computer programming or learning some sort of third-party tool. 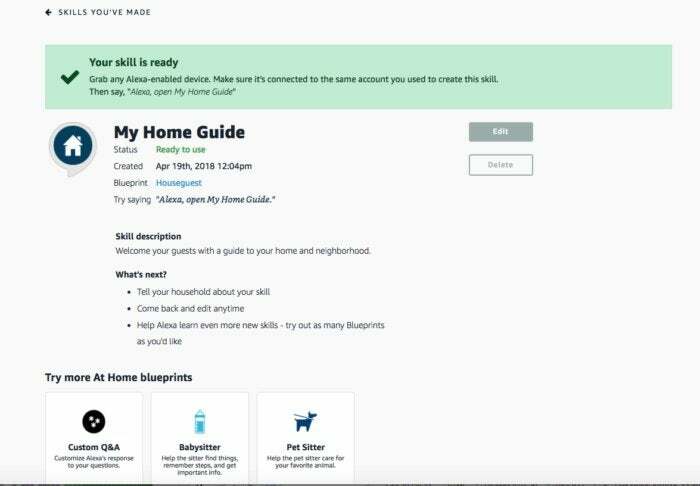 With Blueprints, that barrier is gone for anyone interested in creating private skills available just for devices registered to their own account. 1. Head to blueprints.amazon.com and scroll through the available templates. Categories include Fun & Games, Learning & Knowledge, At Home, and Storyteller. Select the one that best fits what you'd like to do. Unless there's an exact match between your needs and their titles, I suggest clicking through a couple that might be related. Click a Blueprint's icon to choose it, and you'll get a page explaining how it works. Within that Blueprint, click the Make Your Own button so you can see exactly what the content looks like. This will give you a better idea of whether the template will work for what you hope to do. For example, I always wanted a simple, private phone directory so I could ask Alexa for phone numbers. I thought "Houseguest" might be possible, since contact information is included in that skill. However, it just reads a list of all contacts, so the more generic Q&A skill seemed a better fit. 2. On the Make Your Own screen, replace or delete any boilerplate template content. There should be a button below the content to add more options if you need to, such as this in the Quiz Blueprint. 3. You'll next be asked to customize the skill "experience." 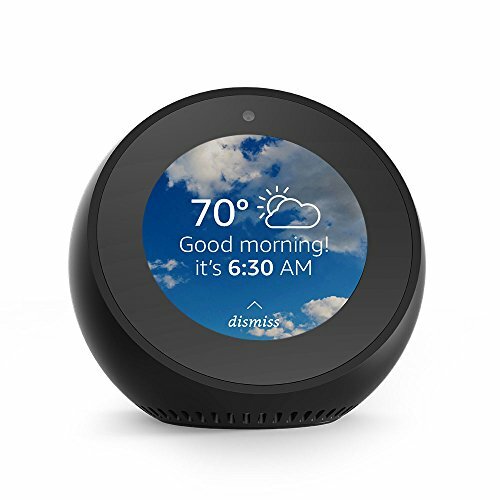 That includes the skill's welcome message, goodbye message, and any additional randomized message you'd like Alexa to say when the skill is first summoned. 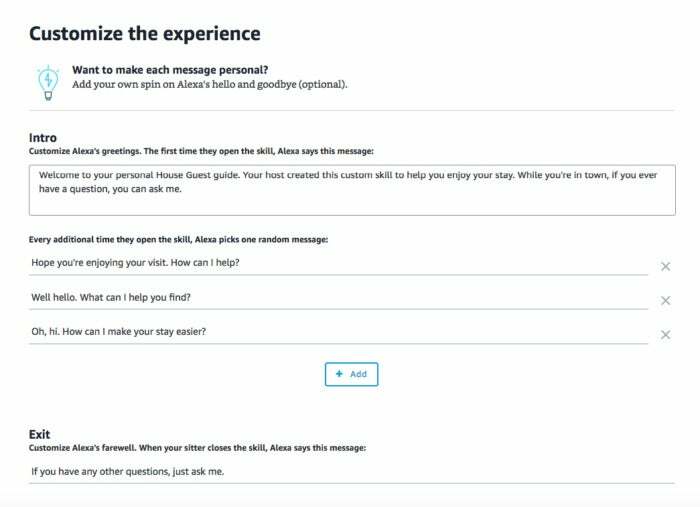 Note: If you picked the "Custom Q&A" template, that works a bit differently: It's not a separate "skill," but gets baked into how you interact with Alexa without opening a specific skill. So that won't have the experience customization page. 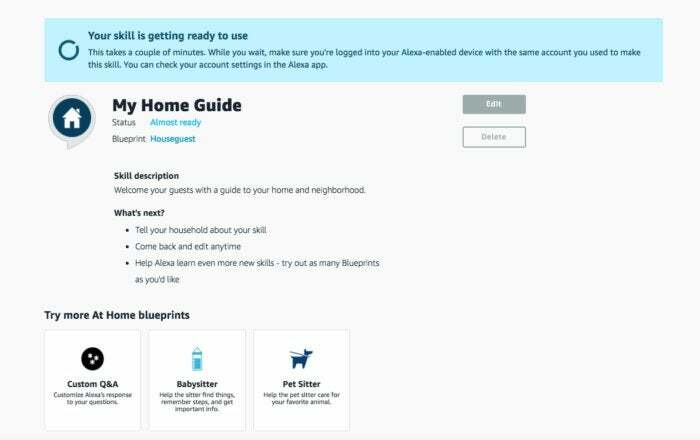 Customizing a private Alexa skill created with an Alexa Skill Blueprint. 4. Hit the Name button, and you'll be asked to give your skill a name (again, unless you're using the Custom Q&A template). Then click the Create Skill button. 5. That's pretty much it. A "waiting" screen will let you know what's happening. Once you get the ready message, your private custom Alexa skill should be ready to use. You can see all the skills you've made at https://blueprints.amazon.com/skills. 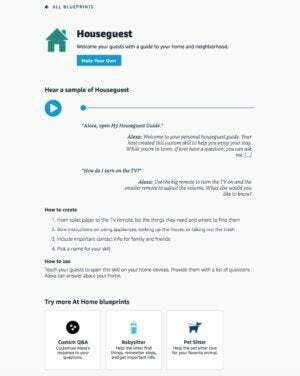 To use a custom skill, invoke its name like any other skill, such as "Alexa, open my home guide." For Custom Q&A, simply ask the custom question you entered, without invoking a skill name.